As a Public Information service to county residents and visitors, the following links provide quick connection to local agencies and services where accurate and current news/updates may be obtained. The Mono County Facebook Page provides public safety information and current news concerning situations in Mono County. MonoCounty.org provides information on destinations, activities, lodging, and travel planning in Mono County. The Mammoth Lakes Police Department Facebook Page provides public safety information regarding the Town of Mammoth Lakes. 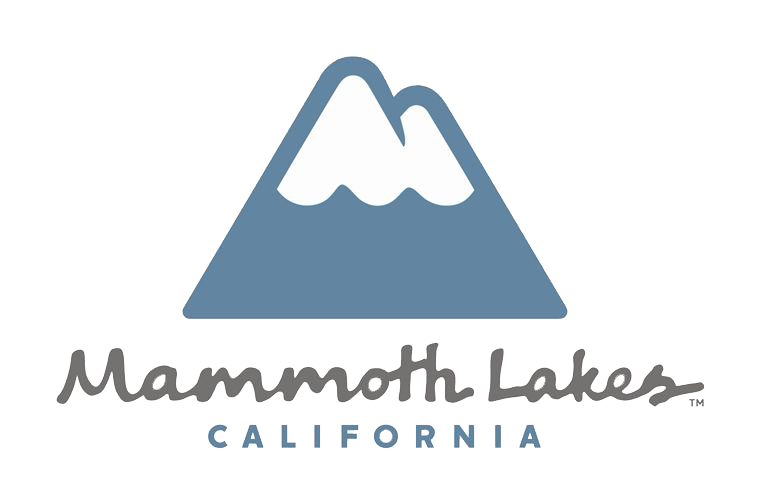 Visit Mammoth provides travel information on recreation, activities, lodging, and events in Mammoth Lakes. The US Forest Service Facebook Page provides updates and announcements regarding news and public safety in the Inyo National Forest. The Bridgeport Ranger District Office answers inquiries and responds to comments regarding the Humboldt-Toiyabe National Forest.